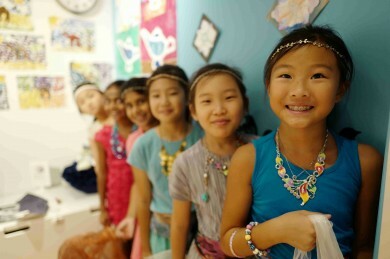 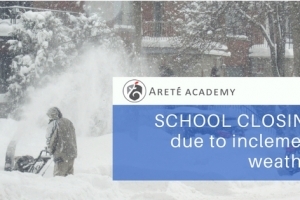 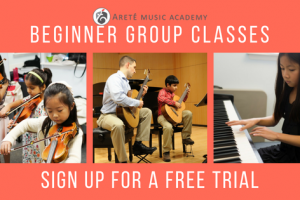 Arete Music Academy, located in Englewood Cliffs, NJ, currently has nearly 300 talented students enrolled from nearby neighborhoods including Fort Lee, Edgewater, Tenafly, and Palisades Park. 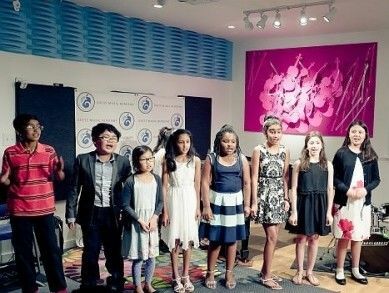 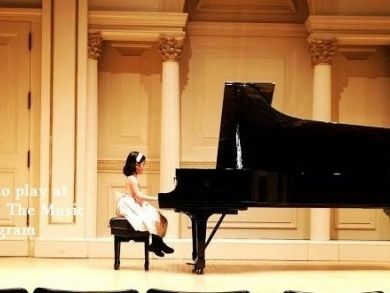 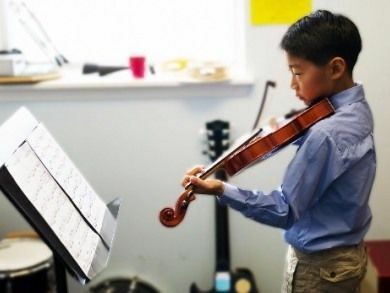 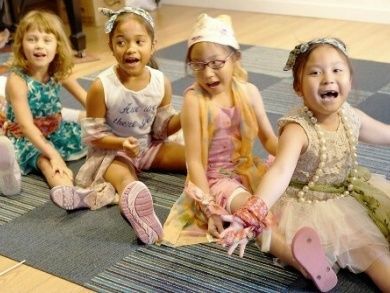 Founded and organized by Juilliard alumni, Arete Music Academy is committed to providing a high caliber of music education, from elementary through advanced levels, to students of all ages. 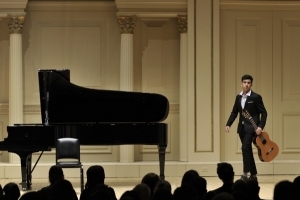 Our faculty is comprised of experienced and dedicated teaching artists who have received their formal training at prestigious programs at conservatories and universities such as The Juilliard School, Yale School of Music, Curtis Institute of Music and Columbia University. 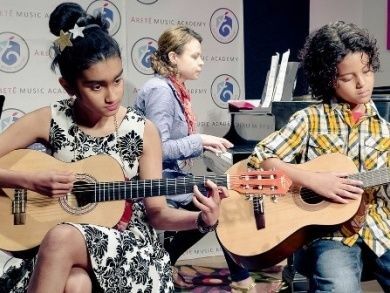 With a world-class faculty and specialized curricula, Areté Music Academy strives to offer comprehensive programs to suit individual needs and interests. 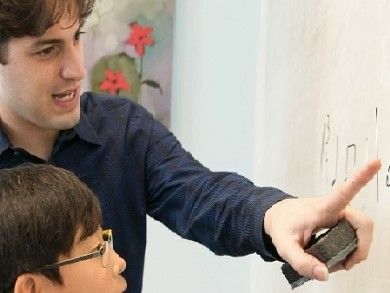 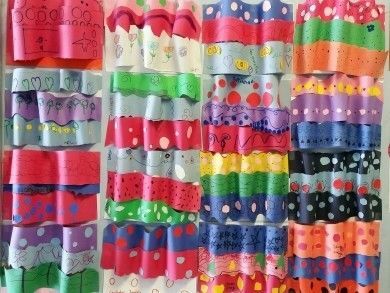 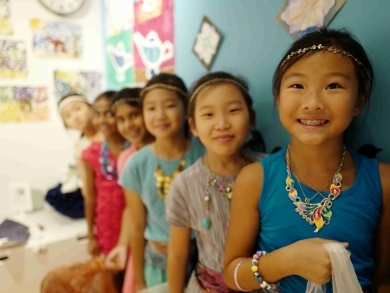 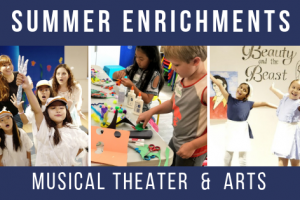 In addition to private lessons, we also offer early childhood music classes, beginner instrumental group classes, chamber ensemble, vocal ensemble, summer program, and seminars for adults, as well as faculty and student concerts throughout the year. 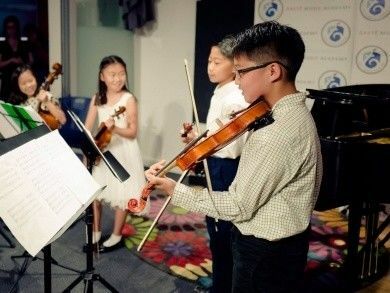 With a world-class faculty and specialized curricula, Areté Music Academy strives to offer comprehensive programs to suit individual needs and interests. 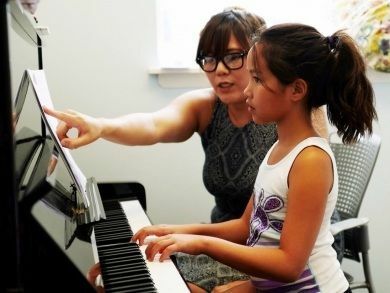 In addition to private lessons, we also offer early childhood music classes, beginner instrumental group classes, chamber ensemble, vocal ensemble, summer program, and seminars for adults, as well as faculty and student concerts throughout the year. 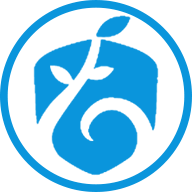 Click on any of the following to learn more about our comprehensive offerings.